April is National Poetry Month and to commemorate it, we’re celebrating female poets of colour whose words continue to inspire and influence us and our favourite poems of theirs. She is the author of two poetry collections. The award-winning I am memory in 2008 and The Birth of Illusion in 2015. Her novel manuscript was longlisted for Kwani prize in 2012. She holds a BA Literature-in-English from the Lagos State University, Ojo and an MA African Studies from the University of Ibadan. 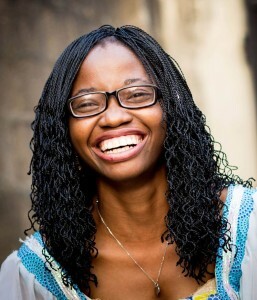 She is a 2012 recipient of the Chinua Achebe Centre Fellowship. Verissimo has travelled and performed her poetry at major world festivals. Read her poem F is for Figs below. a taste and my powers may abound too. and talk of wadding the storms or clichés like it. Iquo Diana-Abasi Eke is a mother of two kids, the author of Symphony of Becoming and, one of the shortlisted poets for NLNG Poetry Prize 2013. She is a writer, an actress, and a Performance Poet who has featured in events such as Macmillan Literary Night, The Lagos Black Heritage Festival, Word Slam, Lagos Poetry Festival, Word and Sound, among others. Dangling on the precipice of never becoming a melody. 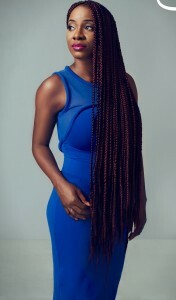 Bassey’s personal and heartfelt work has made her a much sought after performer. She is currently working on various screenplays as well as freelance writing for social media outlets. Her first completed collection of poetry and prose entitled, Blame My Teflon Heart: Poetry, Prose and Post-Its For Boys Who Didn’t Write Back will be released soon. 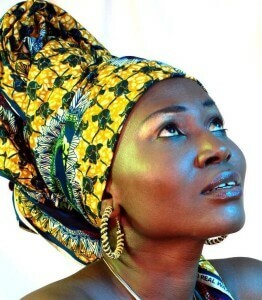 Titilope is an award winning poet, writer and performer who has graced stages across Nigeria and internationally. She was the winner of the 2011 Canadian Authors’ Association Emerging Writer Award for her first collection of poems Down To Earth. Her spoken word album Mother Tongue was released in 2013 followed by a second collection of poetry, Abscess, in 2014. She performed alongside renowned poets Sonia Sanchez, Jayne Cortez, Yusef Komunyakaa and others, at the first spoken word showcase of the Achebe Colloquium on Africa at Brown University. Her poetry also afforded her a meeting with the late poet and activist, Maya Angelou. Listen to her poem “Too Young”. 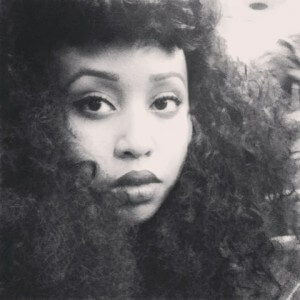 Born in Kenya to Somali parents, the poet and activist Warsan Shire grew up in London. She is the author of the collection Teaching My Mother How to Give Birth (2011), and her poems have appeared in journals and magazines, including Poetry Review,Wasafiri,and Sable LitMag. Listen to her poem For Women Who Are Difficult to Love. 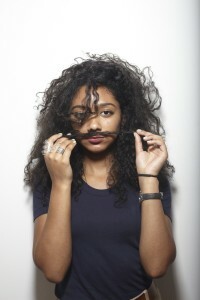 Safia Elhillo is Sudanese by way of Washington, DC. A Cave Canem fellow and poetry editor at Kinfolks Quarterly: a journal of black expression, she received an MFA in poetry at the New School. Safia is a Pushcart Prize nominee, co-winner of the 2015 Brunel University African Poetry Prize, and winner of the 2016 Sillerman First Book Prize for African Poets. In addition to appearing in several journals and anthologies including The BreakBeat Poets: New American Poetry in the Age of Hip-Hop, her work has been translated into Arabic and Greek. Read To Make Use Of Water, one of the poems that won her the Brunel University African Poetry Prize below. 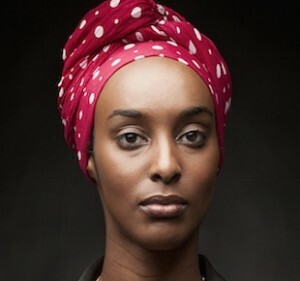 Ladan Osman was born in Somalia. She earned a BA at Otterbein College and an MFA at the University of Texas at Austin’s Michener Center for Writers. Her chapbook,Ordinary Heaven, appears in Seven New Generation African Poets. Her full-length collection The Kitchen-Dweller’s Testimony won the Sillerman First Book Prize. Read her poem Gnats below. they leave rows of kernels. What does this mattress make me imagine? What stalks this strange field? Who is eating my head? shouting out when the odd spring caught a rib, an elbow. red-faced from the heat and laughing. Then, bird songs were not ominous. Danger did not orbit like a gang of gnats. 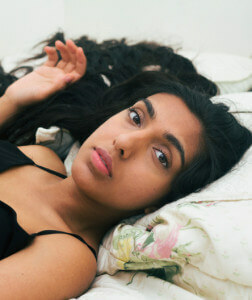 Rupi Kaur is a writer and artist based in Toronto, Canada. With a focus in poetry, she released her first book of prose and poems in November 2014. Throughout her poetry, photography, illustrations, and creative direction she engages with themes of femininity, love, loss, trauma, and healing. Read her poem The Idea Of Shrinking is Hereditary.